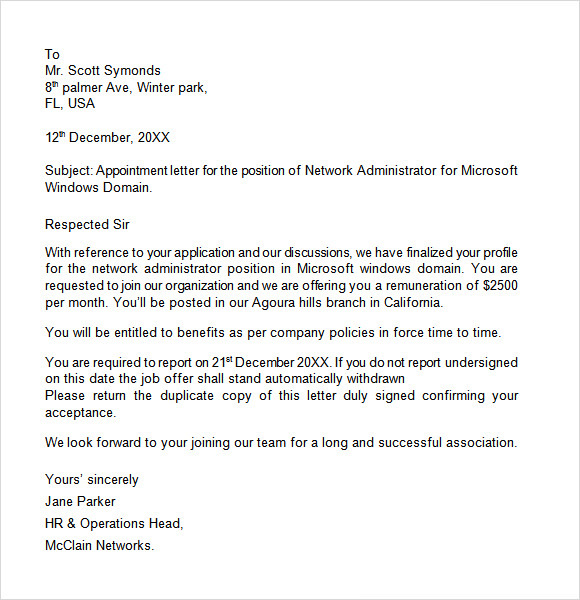 It’s usually said that good news should always be delivered to the ears. 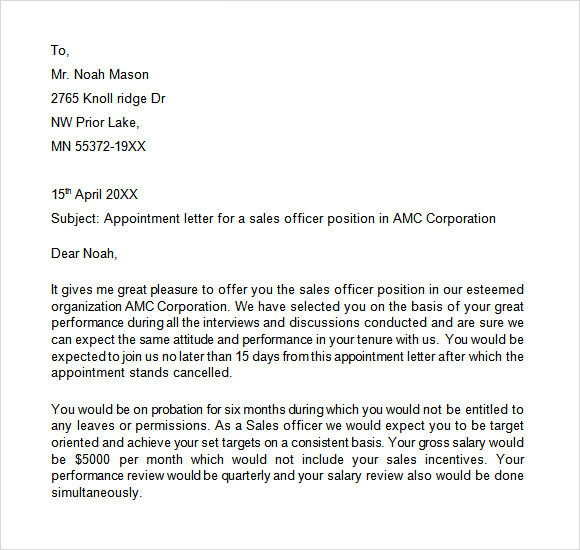 Though a more classy way of letting the recently appointed employee know of his selection is to send him a formal letter. 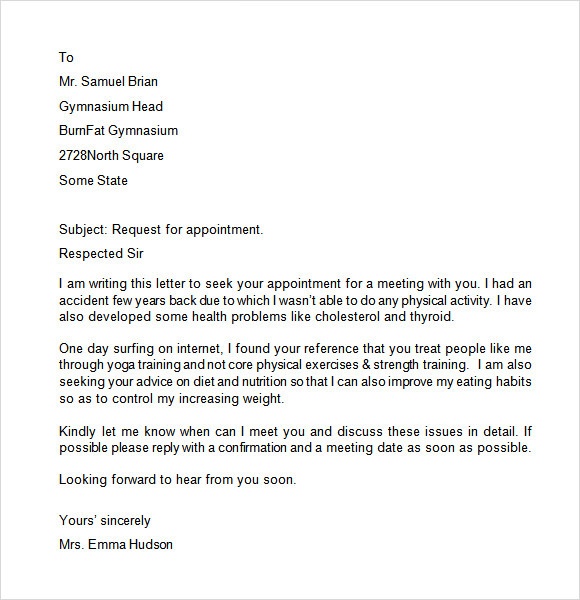 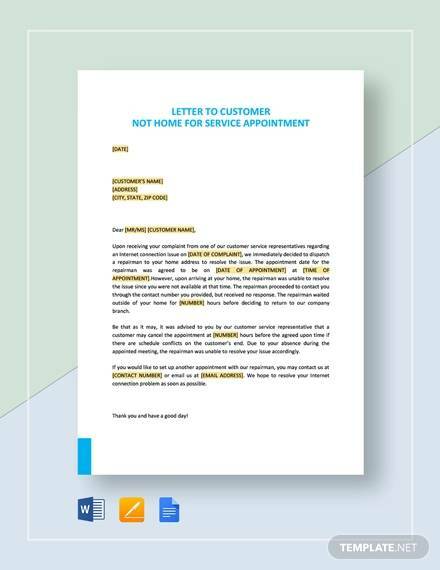 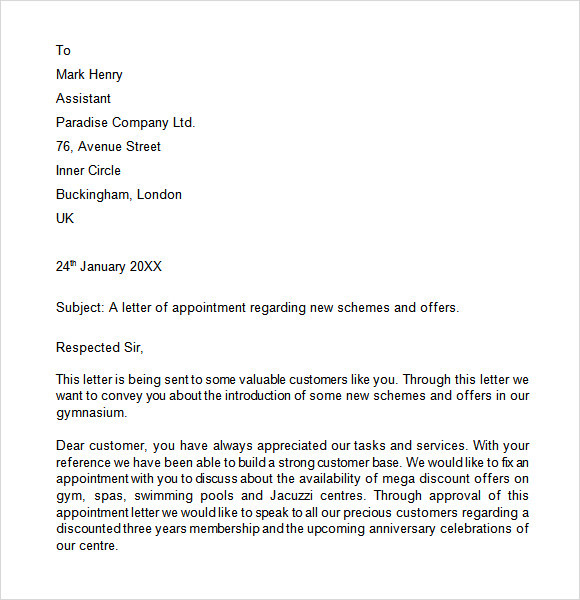 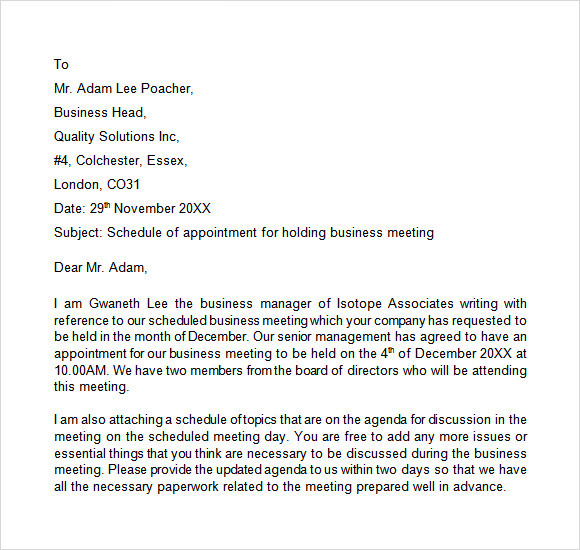 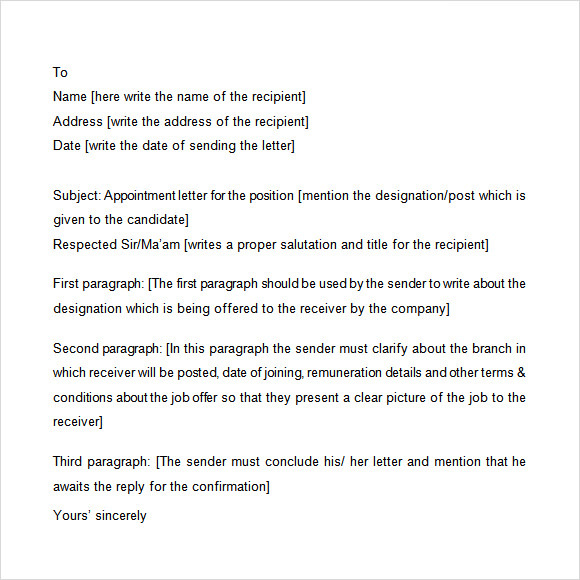 Download our Appointment Letter examples and customize to create your own letter of appointment. 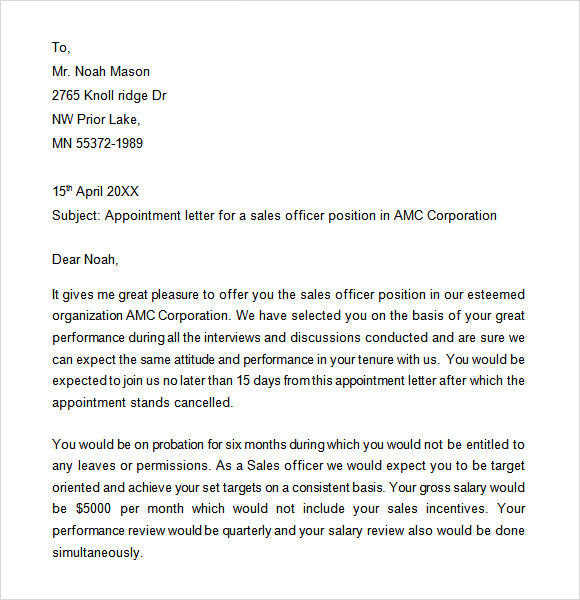 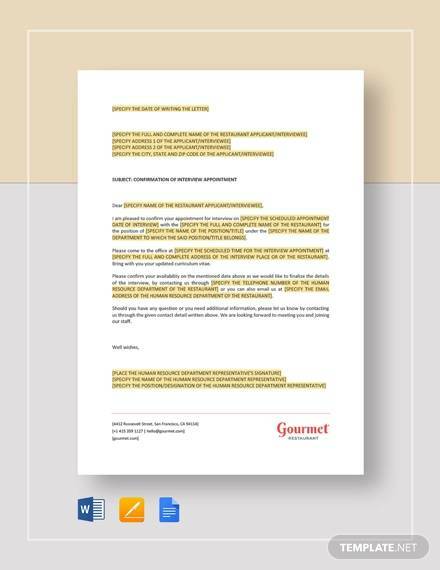 These employment letter templates come in various formats and exquisite layouts which when used will earn goodwill for the company/firm with its sleek design and to-the-point content. 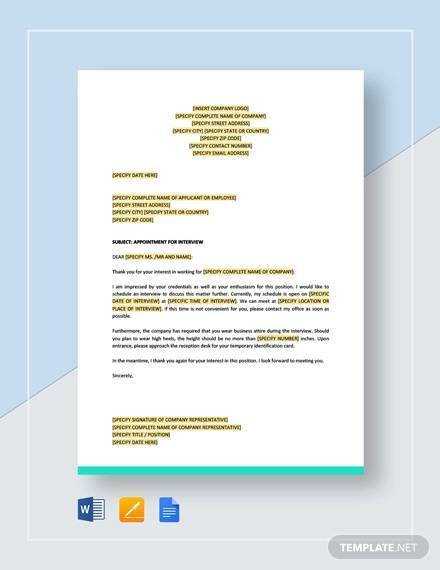 Use these free samples in the formats of Word/Excel or print them directly into hardcopy if you want to use the traditional mail as your correspondence.